Altpeter vom Gildaf "Peter" is from our "A" litter. ​High Working drive. Excellent "off" switch in the house. Ball drive is extreme, Food drive is extreme. Peter is a very biddable working SAR K9. 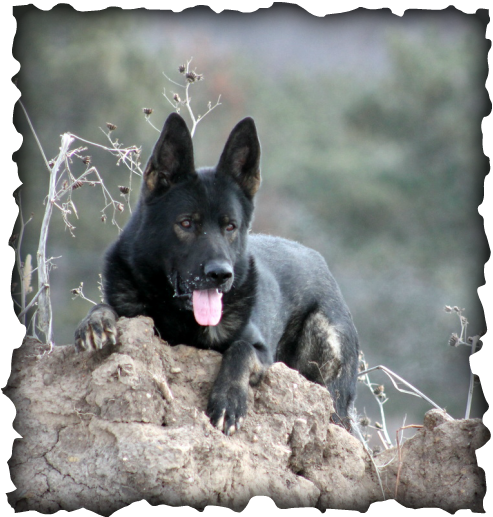 He produces dogs with solid protective temperaments, work ability with excellent detection/tracking noses. Buzz vom Gildaf is from our "B" litter. ​Buzz is a very high drive male. His tracking nose is excellent. His protection work is fast and confident. He hits hard and is serious. His obedience is biddable and very clean. Buzz has an excellent temperament. Buzz has nearly 20 progeny actively working and certifying in Search and Rescue. Kantor has high working drive but very easy going to live with. His tracking is his strong suit and he's producing great noses in his progeny. He has several progeny working in Search and Rescue. Kantor has a very happy personality and an excellent temperament. 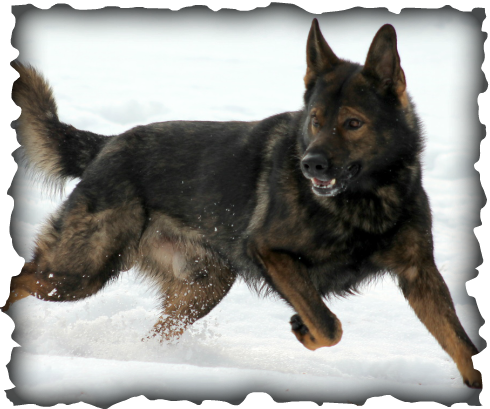 SAR K9 Yah Weh vom Gildaf "Adam"
Adam is one of our upcoming males. He's showing excellent potential in Search and Rescue Live Area Scent. He has an excellent nose passed on through his sire line. He's not an excessive male but is very biddable and loves to please. Linc is an upcoming male at Vom Gildaf. 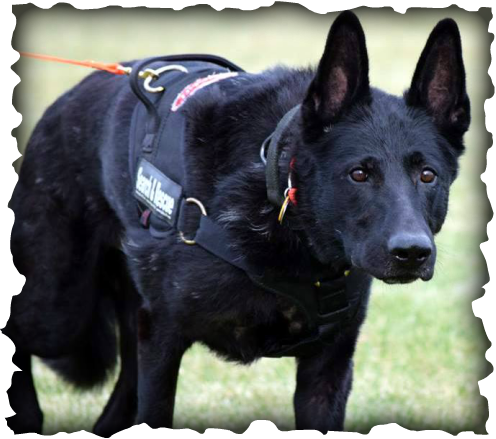 He is a certified SAR K9 in Search and Rescue Human Remains Detection and Live Find Trailing. E' Trace vom Wennerhaus an Gildaf "Trace"
Waylon Jennings vom Gildaf "Waylon"
Waylon is an upcoming male at Vom Gildaf pending health clearances.He is owned, loved and trained by Ray W.